Savvy Spending: Kohl's: American Girl Mega Bloks Grace's 2-in-1 Buildable Home Set for just $46 plus $10 in Kohl's Cash! 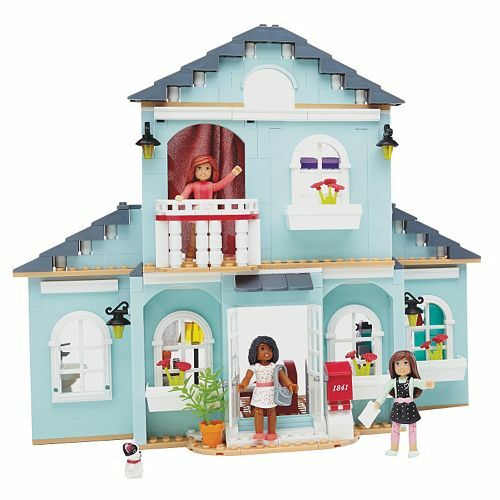 Kohl's: American Girl Mega Bloks Grace's 2-in-1 Buildable Home Set for just $46 plus $10 in Kohl's Cash! Want to start your Christmas shopping early? Check out this deal for American Girl Fans! 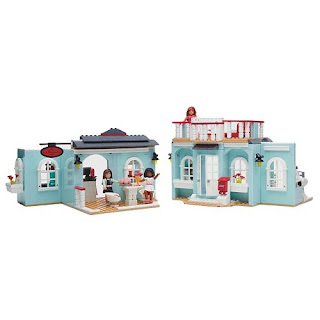 Kohl's has the American Girl Mega Blocks Grace’s 2-in-1 Buildable Home Set and you can get it for only $47.80! Plus, if you'll earn $10 in Kohl's Cash if you add a little more to your cart to get over the $50 mark! Consider adding this Clifford Dog to your cart for $3.50 or another Kohl's Plush Stuffed Animal for $5. 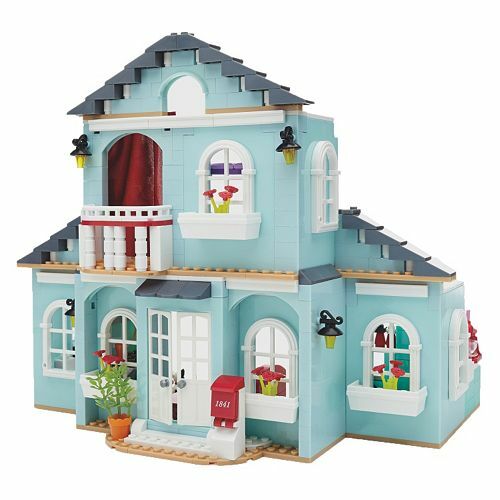 And, if you start at Top Cash Back, you'll earn 3% cash back, or $1.43, making the set only about $46!